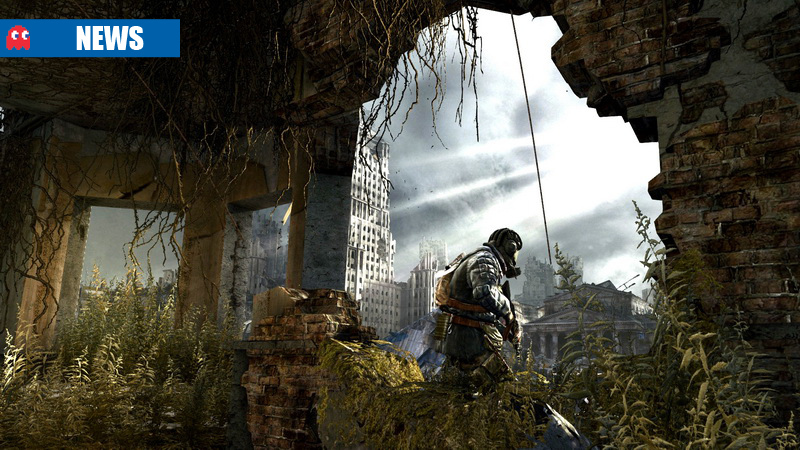 Metro: Last Light has been a success for game publisher Deep Silver, who acquired the IP from the now-defunct THQ in 2013. In its first week on sale, Last Light managed to eclipse the total number of Metro 2033 copies sold since its launch, which itself moved about two million copies. Deep Silver says that they are happy with the series’ performance and plan to continue the journey through the war-ravaged Russian wasteland. Speaking to Joystiq on the Gamescom 2013 show floor, Deep Silver CEO, Klemens Kundratitz, said that the company was eager to see the full potential the series offered. Kundratitz also noted that despite their eagerness to boost the game’s appeal, they would be working closely with Metro 2033 author Dmitry Glukhovsky to make sure the game and its storyline remains true to its core.